Target audience: Nonprofits, cause organizations, foundations, NGOs, social enterprises, businesses, educators,Web publishers, digital marketers. 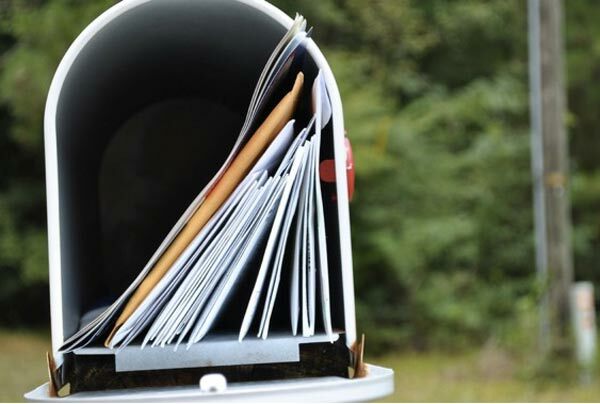 Direct mail seems to be a common way for nonprofits to promote their events and fundraisers. But it’s rarely connected to their online counterpart. 1Who is receiving the direct mail piece? Are they current donors? Are they volunteers? Or are they simply names from a rented list?